In the Plano before-school program, we are going to have a small end-of-the-year party. This party does not have a set date yet but will be during the last week of school. We are planning on having doughnuts or some other breakfast food, with milk or juice. We will also be doing different activities throughout the month to celebrate the end of the school year. Registration is under way for Community Education's school-age summer programs. The Super Summer Club for children in grades K-3 and Camp Extreme for children in grades 4-8 are being offered May 23 through Aug. 3. Hours for the camps are from 7 a.m. until 6 p.m. daily. From May 23 through June 1, all grades will meet at the Bowling Green Independent Schools' Professional Development and Learning Center (PDLC) at 503 Old Morgantown Road. From June 2 through Aug. 3, Super Summer Club will meet at the PDLC and Camp Extreme will meet at T.C. Cherry Elementary School at 1001 Liberty Way. Whether you want to learn a new language, create a work of art, or get up to speed on the latest technology, Community Education has what you’re looking for in its lineup of spring adult enrichment classes. More than 80 classes are being offered from April through June. 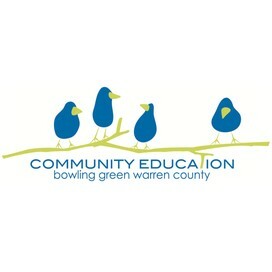 Classes are offered at various locations throughout Bowling Green and Warren County in 11 categories: art, painting and pottery; business and careers; children and teens; computers; crafts, handwork and jewelry; fitness, dance and recreation; health and aging; history; home and garden; languages; and technology and photography. The classes are taught by experts in the fields and are offered at reasonable prices. A catalog listing all enrichment classes was inserted in the March 20 Bowling Green Daily News and is available for pickup at various sites in the community. The class listings and a registration form can be found on the Community Education website (http://www.commed.us/taking-classes/). The catalog is produced in conjunction with Western Kentucky University’s Division of Extended Learning and Outreach (DELO) and Warren County Parks & Recreation and includes information about offerings from DELO and Parks & Recreation. Stand for Children Day provides fun activities for children while providing information to families and caregivers about the services available in our community. 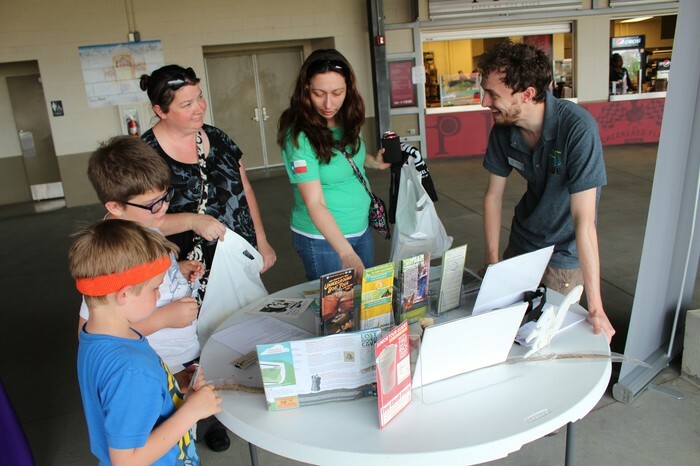 Families, summer camps and child care centers attend free-of-charge and bring children to play at countless booths and activities manned by area agencies and businesses. This free event is a wonderful way to celebrate the younger members of our community. It is scheduled for June 16 at Bowling Green Ballpark, with a rain date of June 17. Stay tuned for more information on this fun event. Accidents do happen, and children are no exception to that. Sometimes a little one trips over her own feet on the playground and falls. Or maybe a child bumps into another one as he is running on the playground. We don’t like to see any child hurt! Although parents sign a waiver stating they understand they solely are responsible for any medical expenses, Community Education wishes to assist parents in such circumstances and annually purchases an accident insurance policy – the same used by most schools – to help defray the out-of-pocket costs on some medical visits due to accidental injury. The policy, which we upped to double coverage, realistically covers an amount that is similar to a co-pay. We do this as a convenience for our families. This policy is not intended to replace your normal health insurance policy, but is a supplement to it. We have noticed that some of the newer health insurance policies do not pay any or much at all, due to high deductibles, toward small injuries. Please double check your health insurance policy to determine how much you are willing to pay out of pocket in such a circumstance. If you need more information about this insurance and how it might benefit you, call the Community Education office. 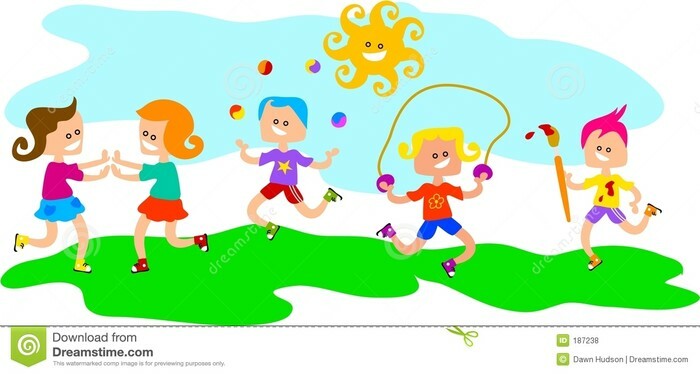 If your child has an accidental injury during our after-school or before-school program requiring medical treatment, please check with our office staff to determine how this policy can be used by your family (or be applied to their treatment expenses). If your child’s school closes two or more hours early due to bad weather or other issues, Community Education will NOT provide care that day, as the majority of our staff attend classes at WKU and cannot get to the site that early. Full afternoon care will be provided if your child’s school closes less than two hours early. We emailed a copy of your payment summary from 2015 before the end of January to the email address we have on file for you in our system. If you believe that your email address needs updating in our system, or if you would like to change the email address to which the statement is sent, please contact our office with the correct information.